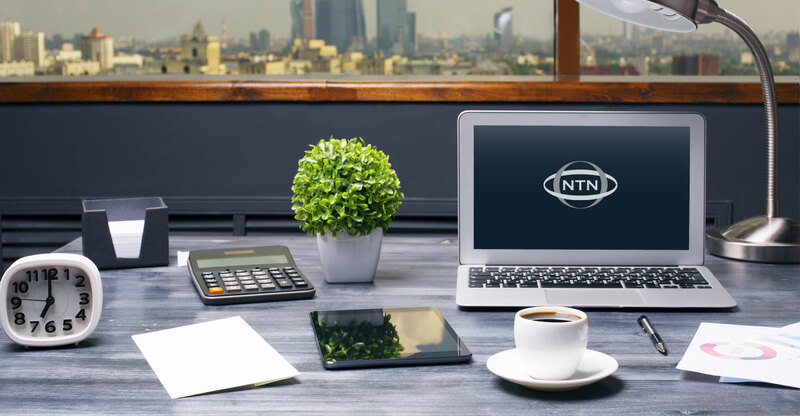 NTN DecisionPoint reviews an applicant’s background and produces an overall score, much like a credit score, and corresponding rental analysis results. Both are based on a thorough and objective analysis of the applicant’s credit record, history of evictions and past lease violations. NTN DecisionPoint also takes into account length of employment and residence to ensure a higher probability of overall resident retention. Subscribers may also order the NTN DecisionPoint Plus® report, which includes a copy of the applicant’s national credit report. The NTN® Quality Assurance process insures that reports are reviewed by experienced staff to verify accuracy. Objective applicant screening evaluates tenant performance and credit history. Rental recommendations backed by current data give you the knowledge to make decisions quickly and confidently. 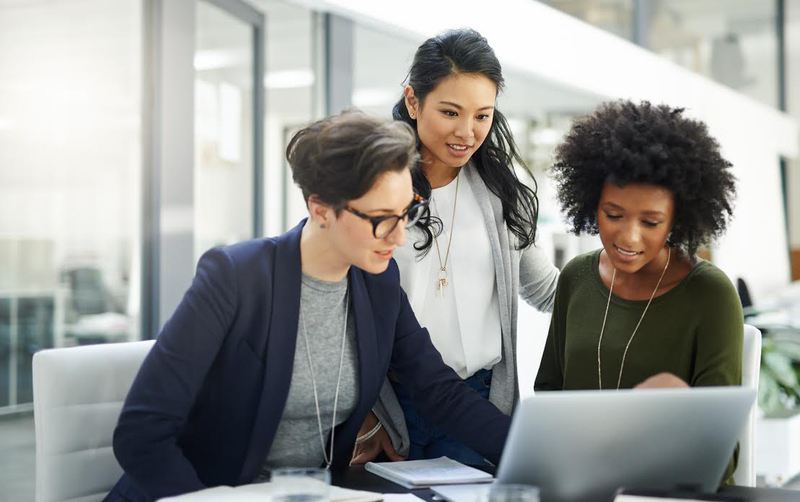 All of our tools have been designed to ensure that your tenant evaluation process is compliant with Fair Housing Laws. Create a consistent, objective screening process with customizable criteria tailored to your requirements. All NTN® Subscribers gain access to NTN DecisionPoint when screening residents.